Surprise your guests with a round trip on Lake Weissensee. This unique opportunity will make waves for sure. By chartering a ship, you provide your friends, clients, business partners or family with an unforgettable experience. Relax on high seas with people who you like to invite. You can be sure: a private cruise on Lake Weissensee will be talked about amongst you friends and acquaintances for a very long time! 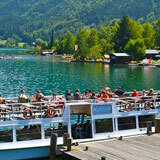 Wedding: Your honeymoon can start directly with a cruise on Lake Weissensee. Company Events: The staff members are the most important asset of any company. Surprise your staff with some relaxation on Lake Weissensee. 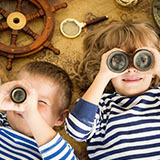 Birthday: Whether young or old, a milestone birthday or a normal birthday, your special day turns into a great experience for your friends, family and acquaintances on board a ship of the Weissensee Shipping Company. Pensioners‘ Day Out: Walking, hiking and enjoying the views and that according to your individual wishes and suggestions. We can arrange for shorter cruises for groups that do not have the time to take the full two hour round trip. 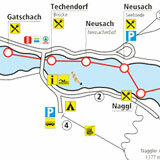 You can discover Lake Weissensee according to your individual wishes during a special tour. Special tours can be arranged for any time before and after the times of the scheduled services. The Nature Park Weissensee provides nature experiences especially outside the main season. 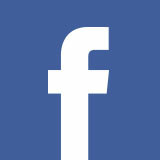 We will be delighted to advise you in accordance with your individual requests. Whether tour time, tour route or food and beverages: we have a suitable solution for everything! Contact Hans Winkler directly by phone (+43 676 67 61 708) or via E-Mail-Anfrage.